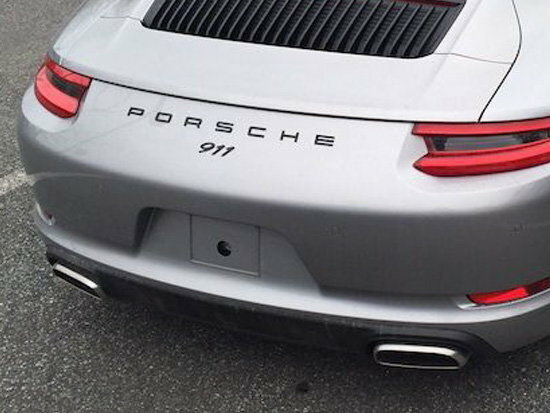 How to install new PORSCHE rear bumper badging without template? And I purchased gloss black PORSCHE rear bumper badging from SunCoast, but it is not spaced appropriately on the backing paper. 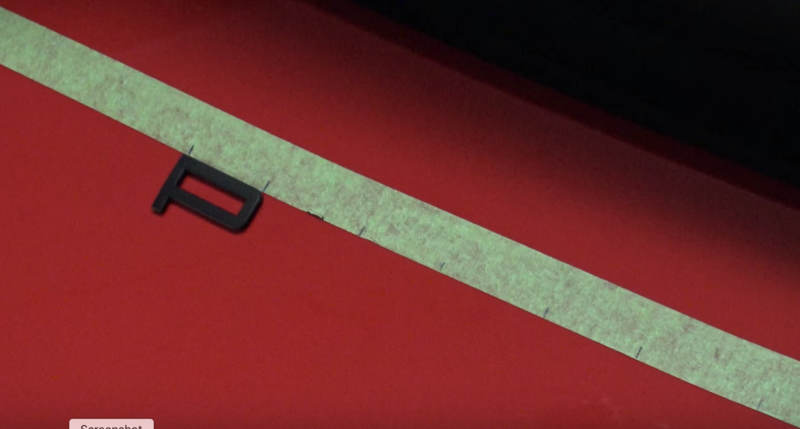 Any suggestions on how to apply it so its lined up pretty accurately without a factory template? Any good DIY suggestions are helpful. Just pay to have it done right. ^^^this. Find a Porsche certified body shop with a template. It’s the only accurate method. 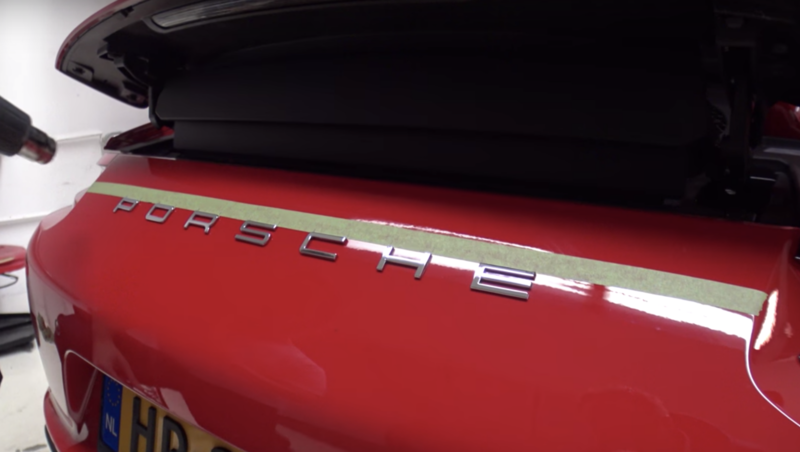 Porsche makes an (expensive) fixture for fitting the badges. Hadn't heard about (nor can I find) an ebay template, but that sounds like a good idea as well. Make your own template before you take the original one off. Would be very easy. The human eye is extremely sensitive to even minor asymmetries in spacing and leveling. If you're set on replacing the chrome lettering, I would bite the bullet and pay to have the dealer do it. Otherwise it will gall you every time you look at it in the future. I agree since there have been posts where people have tried do it on their own and they were not right, which is noticeable. Others did a great job but it took them a long time. The dealer may only charge an hour labor, a cheap price to pay to get it done right, and since they have the templates it is one job that can probably not screw up. If you’re not going to include the model description below the Porsche badge, you should definitely consider having a shop with a template do it right. When the Porsche lettering badge is on its own, it will be lower than when it’s with the model description. 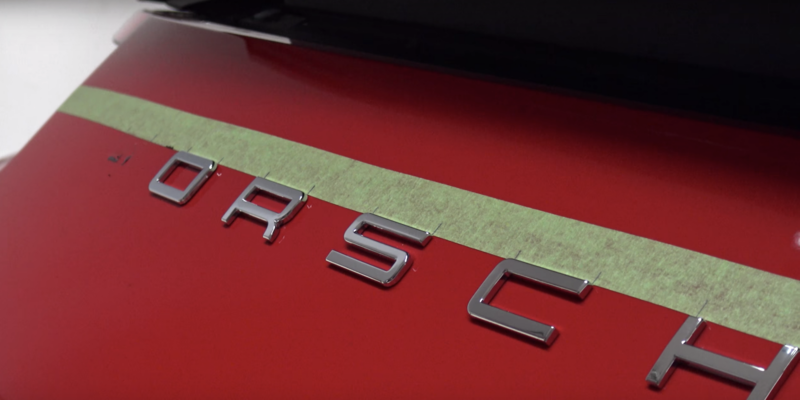 Theres 2 different heights for the PORSCHE lettering depending on whether you have your model also included in the badging. 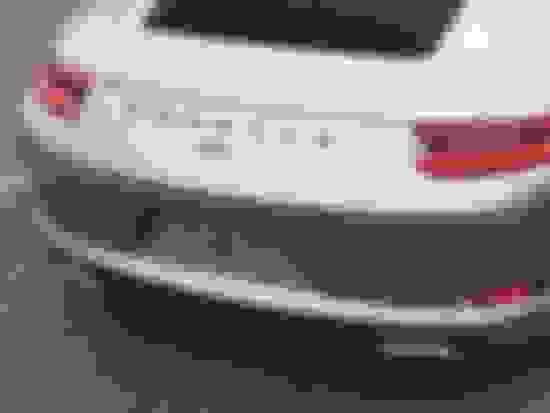 The PORSCHE without the model variation sits lower on the bumper. 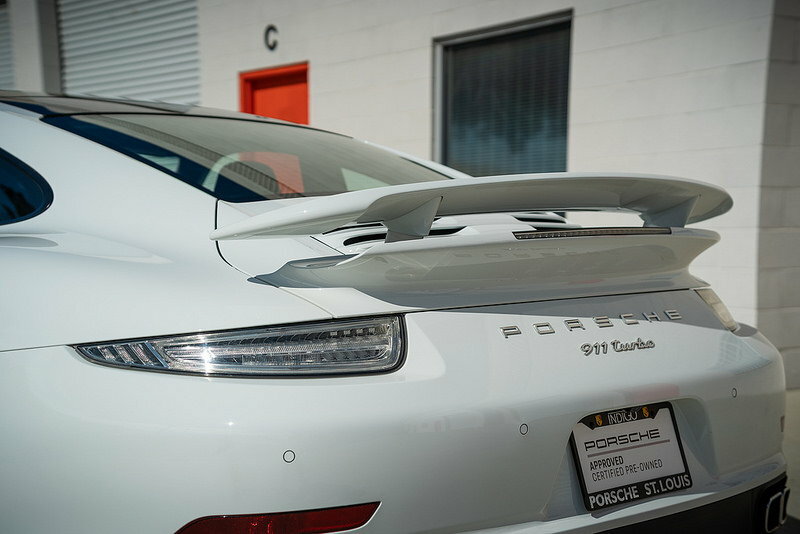 I would check with your dealer otherwise it will look like you just removed the lower model badging and left the PORSCHE lettering.